Madison grew up in the once, small town of Destin, FL. A love for live music and family history led him to Charleston, SC where he studied the culinary arts at Johnson and Wales. In 2006, he began his journey with Home Team BBQ West Ashley in Charleston. Through years of hard work and the mentorship of Chef Aaron Seigel, he became a proper pitmaster. The barbeque community as a whole has helped and inspired him in developing his love of bringing live fire foods to the table. His appreciation of food photography helped propel him into a broader barbeque world. He gained invaluable experience at the following international events where he served as a featured chef: Meatopia, London, England 2014; Churrascada, Sao Paulo, Brazil 2015; The Rib Festival at The Blues Kitchen, London, England 2016; The Big Grill Festival, Dublin, Ireland 2017; and Jam Cruise 2018. At the core, he is a meat guy who is constantly seeking out old world methods of fermentation to accentuate and provide balance to his hand crafted meats. With sights set on his wife’s hometown of Roanoke, Virginia, Madison left Home Team BBQ in February of this year. 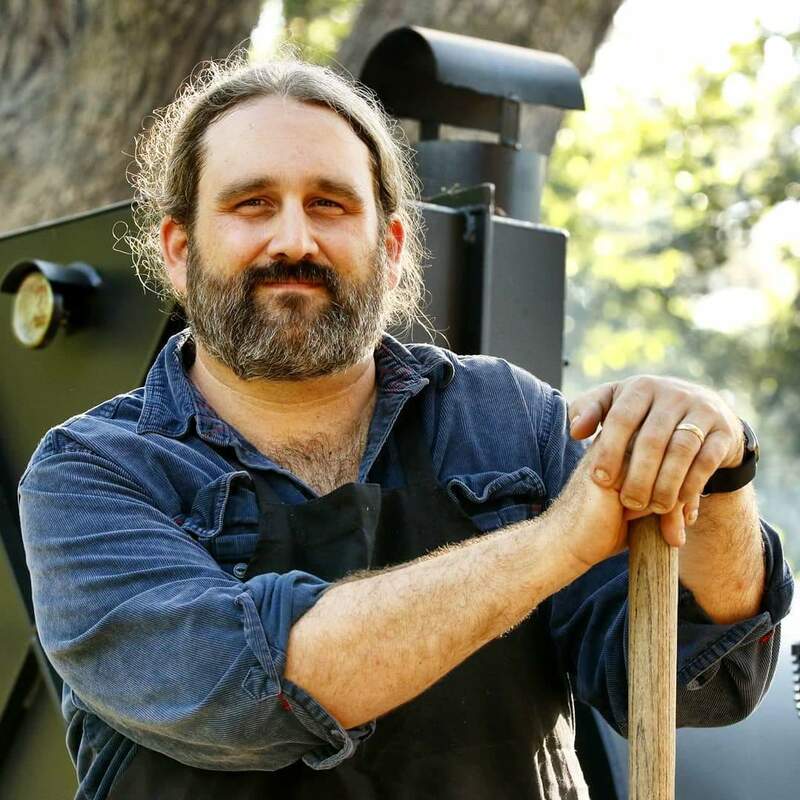 He aims to bring his passion for live fire cooking to the Big Lick.  Mama Jean’s Barbeque is on the horizon.